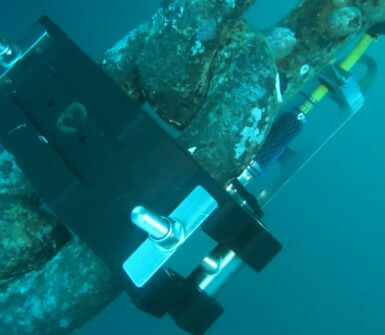 By accurately measuring and transmitting the inclination of mooring chains, Seatools’ new Mooring Monitoring system provides valuable insight into the structural integrity and behavior of mooring systems for Floating Production Storage and Offloading Units (FPSO’s) and other types of moored Floating Production Units (FPU’s) such as Semi-Submersibles. 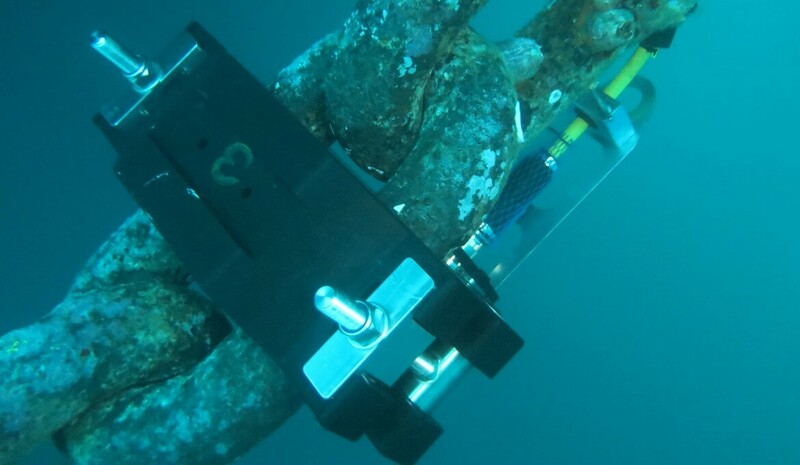 The data gathered through the system supports lifetime extension programs, provides valuable information for condition based maintenance systems, and allows operators to verify mooring calculations, even in the time domain. 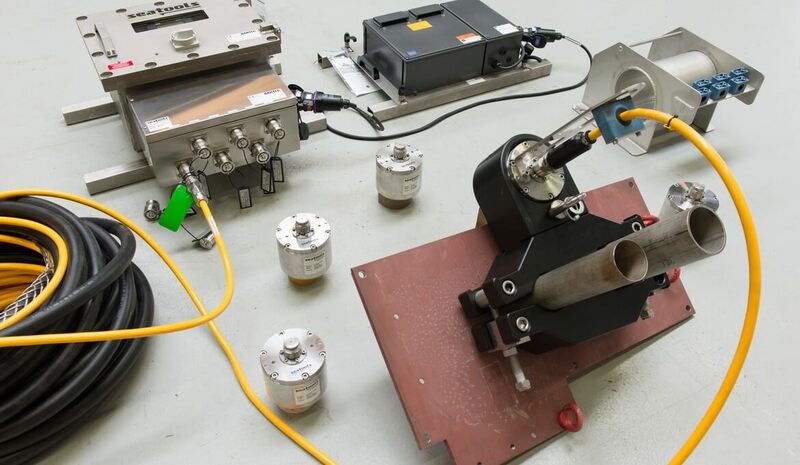 The system is a first for Seatools in combining an explosion proof (ATEX) housing above water together with pressure and corrosion resistant sensors and cabling subsea. 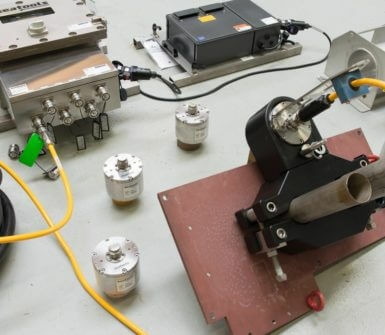 Developed for installation on board the FPSO ‘Espoir Ivoirien’, in cooperation with BW Offshore, the new system distinguishes itself from other systems currently on the market by using cable powered angle measurement pods, negating the need for subsea battery changes, thereby enhancing the overall reliability of the system. The system can be equipped with an optional Wi-Fi transmitter, allowing wireless transmission of the measurement signals from the turret to the bridge for data logging and analysis. The system is available in a variety of options from simple to elaborate and adaptable for both large and small mooring spreads of different materials.